Let each student choose a sight word flash card until all the cards are distributed. Tell them to listen for the sight words while the story is read, and to hold up their flash card when they hear their word. Show the book cover and ask for predictions about the story. Read the story and place an emphasis on the sight words; praise the student’s efforts when they respond correctly. Write the correct answer to each question below. Circle the sight words. 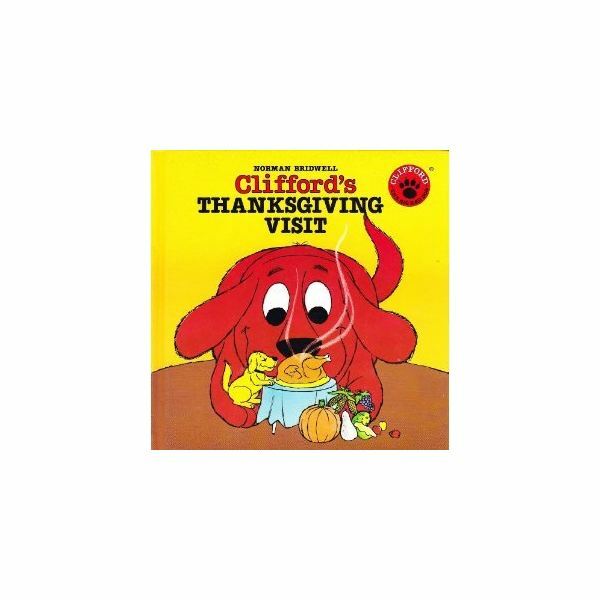 Clifford is a little red puppy that belongs to whom? What happened to Clifford at the post office? How did Emily Elizabeth find Clifford? Who is Emily Elizabeth’s favorite valentine? Put the sentences below in the correct order. Write the numbers 1, 2, 3, 4, or 5 to show how things happened. _______Clifford gets lost at the post office. _______ Clifford makes a mess with the white paste. _______ Emily Elizabeth, Mom, and Clifford go to the post office. 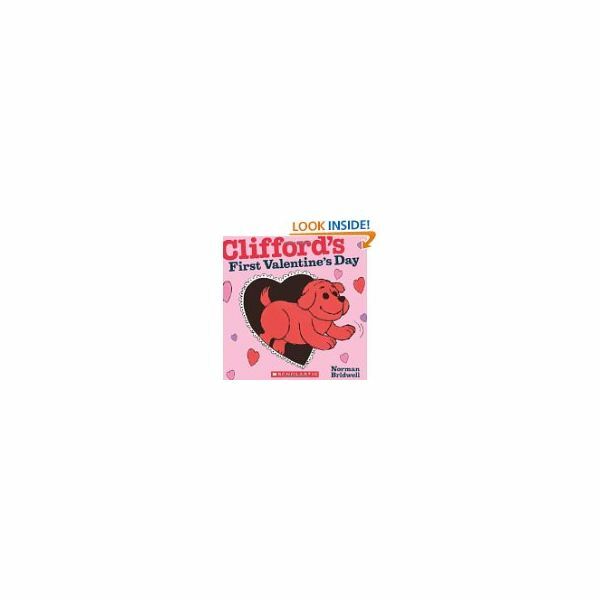 _______ Clifford and Emily Elizabeth make valentines. _______ Emily Elizabeth finds Clifford when he barks. Circle yes or no to show which sentences are correct. In this Clifford the Big Red Dog learning lesson, children hear a story about Valentine’s Day. They review sight words, reading comprehension, and sequencing.